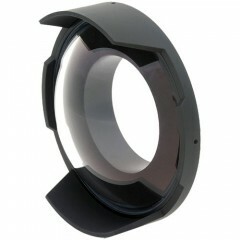 The Dome Port Olympus makes Olympus E system user enjoy the benefit of INON Dome Port. It is high quality port using an optical glass with multi-coating to obtain sharp and high contrast image even in edge of the image without flare / ghost. 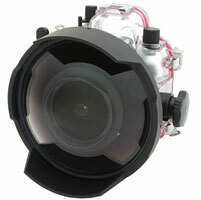 INON X1 Dome Port is the first optical system using optical glass/multi-coating for consumer underwater camera system to acquire optimum image quality.